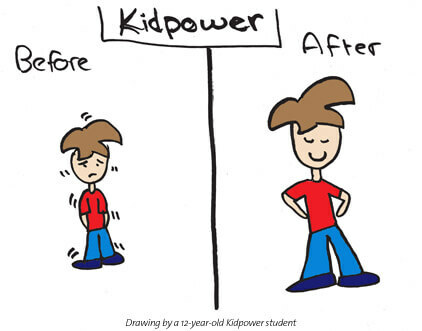 Recently, as I was walking out of a school after a teacher training, a mother who was on her way to pick up her kids from the aftercare program saw the Kidpower logo on my shirt. 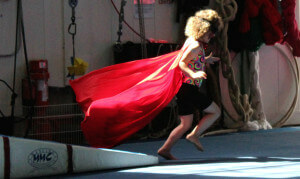 “What’s Kidpower about?” she asked. “We teach social safety skills so kids – and adults – can have more fun and fewer problems with people,” I explained. The mom thanked me and said that she would look forward to learning more. Across the boundaries of many different countries in many different languages, we have heard people give the same answers to describe their feelings. “Worry … Anger … Frustration …Terror … Rage … Regret … Hatred … Denial … Fear … Despair … Disgust … Revenge … Sadness … Disbelief … Pain … Horror … Kill!” The words go on and on and on. I have come to believe that caring adults throughout the world share a huge pool of grief about the terrible harm that people sometimes inflict on children. We have every right to these feelings. We deserve support for them in settings with other adults. Many families have histories of escaping from war or of having faced abuse or violence. These traumatic experiences can cause huge anxiety that can be hard to separate from seeing what is best for our kids. The problem is that, if we dump our load of upset feelings onto children when we are trying to teach them to protect themselves, it will be harder for them to learn. One risk is that children will take in our feelings and become overly anxious. They might start worrying all the time about “bad guys” hurting them or about being bullied and nobody liking them. It helps to remember that children experience their world in a different way than we do. 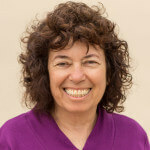 Long ago, when I took my first self-defense course, I was filled with sorrow at all the tragic stories of so many women who had survived terrible experiences. After a particularly hard class, I came home to my innocent, safe, and happy eight-year-old daughter. I gathered her into my arms and burst into tears. Suddenly I realized that my fantasy of a safe perfect world for my child was just that – a fantasy – and not her reality at all. Children’s favorite stories are often not about safe perfect worlds. Instead, most much-loved books are stories about children being powerful in the face of danger. As I explained to myself so many years ago– and as we have told countless parents ever since – our children do NOT need our fear. Our terror about what might harm them and our despair about the problems of the world will not help them. Instead, our children need our commitment to protect them until they are ready to protect themselves, our belief that they can stay safe most of the time, and our determination to teach them how to take charge of their own safety. 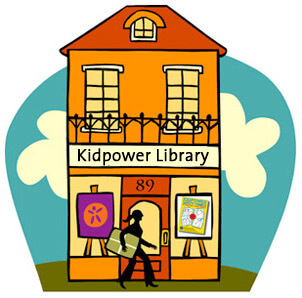 At Kidpower, we are committed to providing effective and empowering resources for learning and teaching social safety skills. 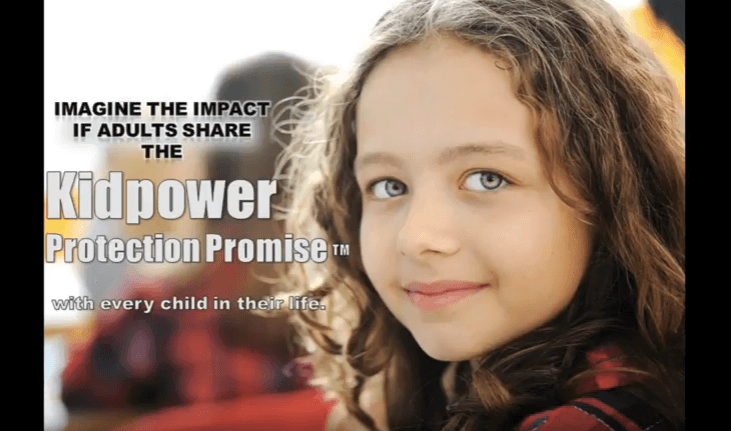 Our vision is that the joyful practice of Kidpower strategies and skills will become ordinary in families, schools, and organizations everywhere. 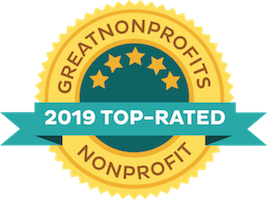 We are sharing the lessons we’ve learned over the past 27 years as widely as possible – and would love to hear from you. Send us your stories, and we will listen. 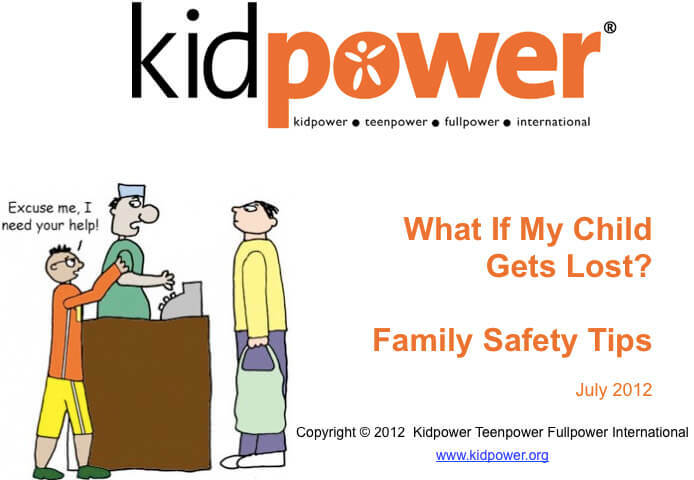 Email us at safety@kidpower.org with your questions, and we will answer as best we can.